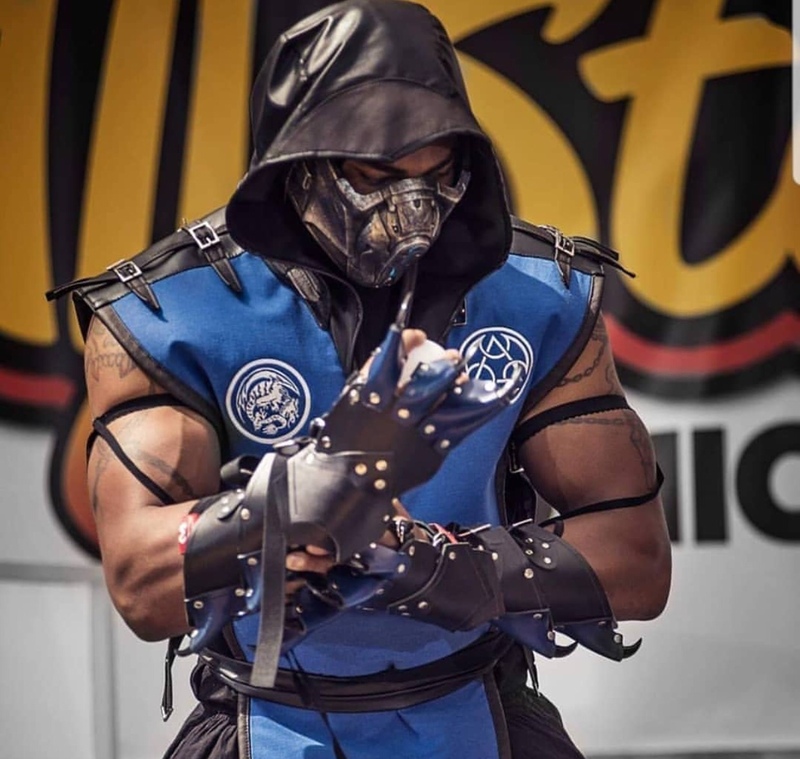 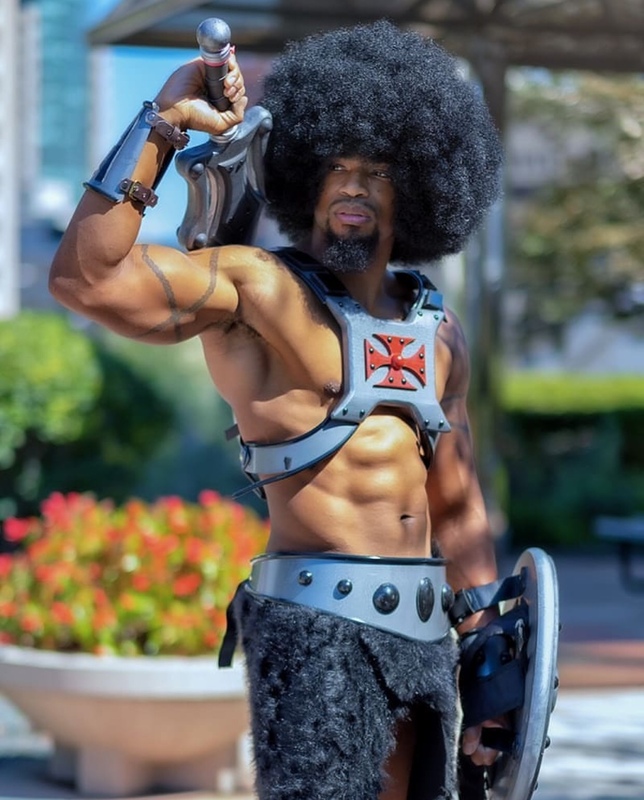 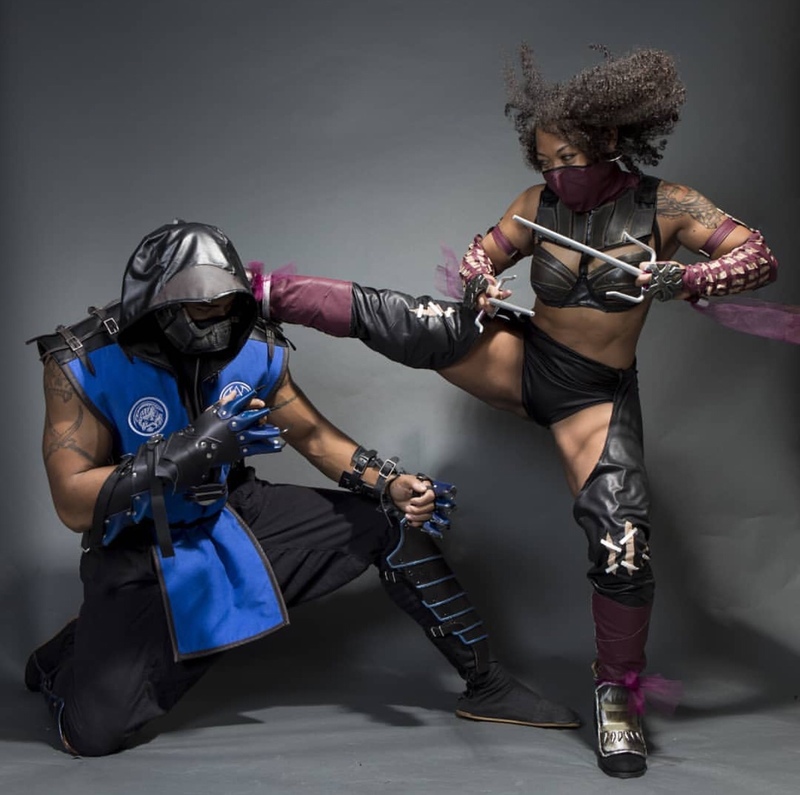 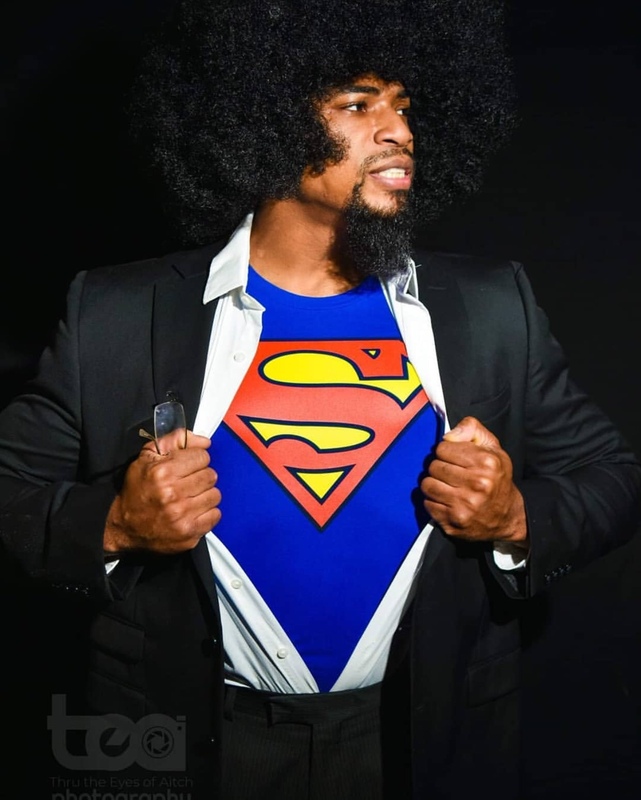 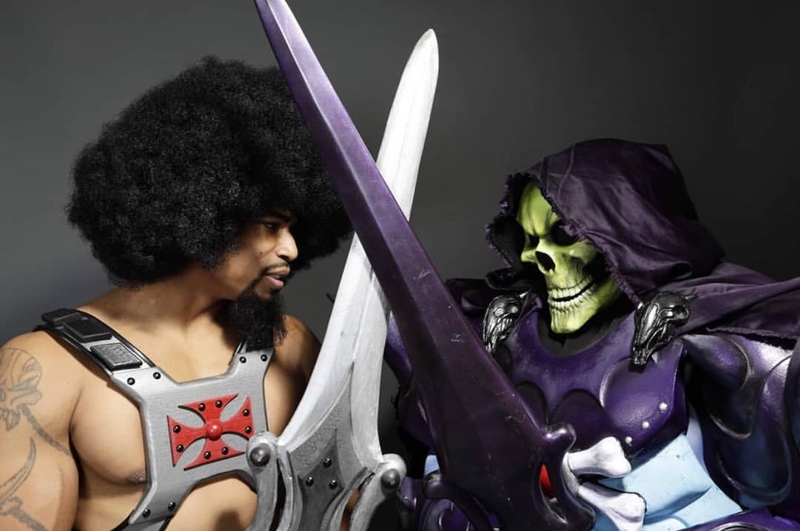 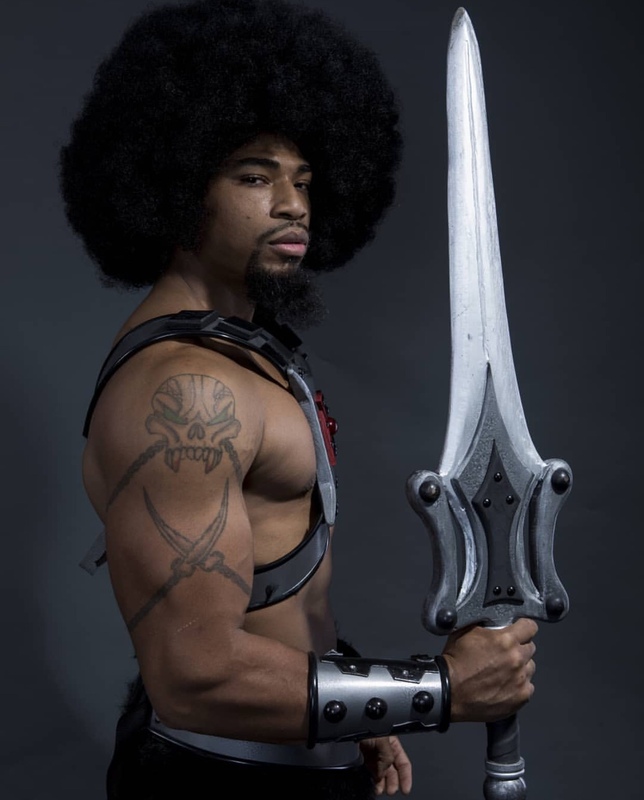 Hell Spawned(Demetrius S Holt) is an amazing cosplayer and bodybuilder that brings an amazing personal flair as well as a new sense of immersion to his cosplays. 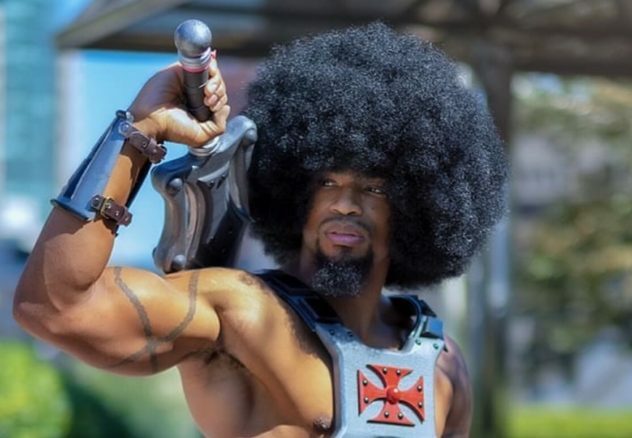 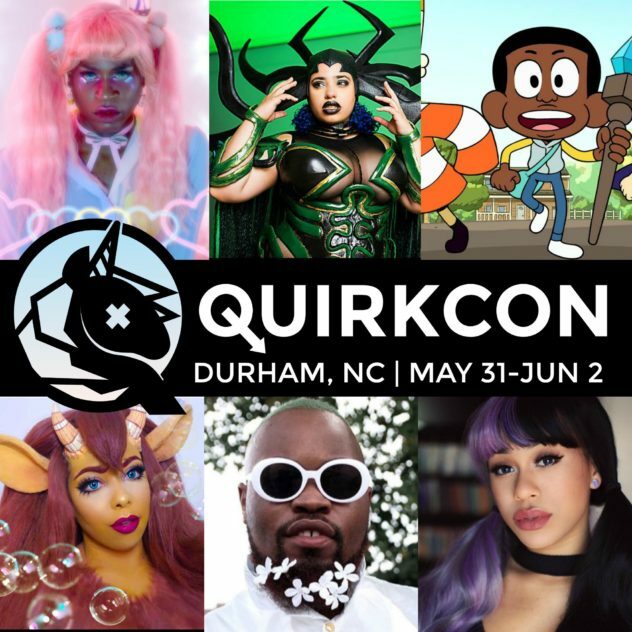 He has a great respect for the POC cosplay community and loves cosplaying the heroes he grew up loving(we can tell). 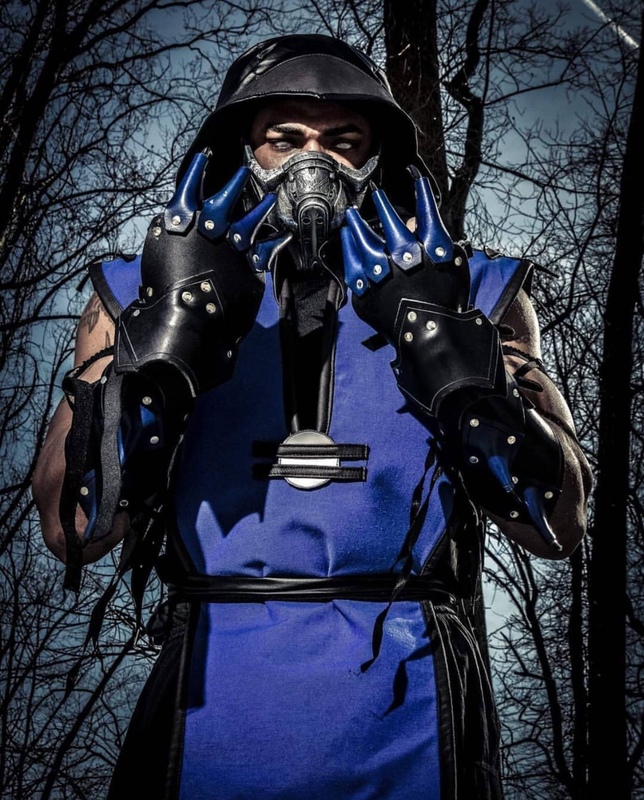 Take a look at these dope shots, and make sure to follow him at @hellspawned_cosplay on IG to keep up with his work!